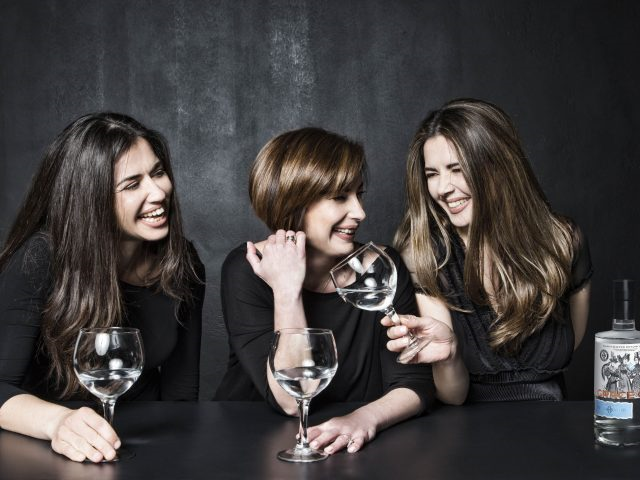 Grace Gin launched in 2017 and is the creation of three Greek friends, Lila, Hara and Katerina. The gin is third-party distilled at Avantes Distillery on the island of Evia, first using traditional botanicals before adding further botanicals including orange blossom, pink pepper, rock samphire, and myrtle leaves. Shortly after launching, Grace Gin won the Distilled Gin (Non London Dry) category in The Gin Guide Awards 2018. Grace Gin is a flavoursome, complex and skilfully balanced gin that puts Greece on the gin map. The gin combines traditional gin botanicals with Greek botanicals for a spirit that is definitively a gin but also has a sense of place and provenance. Bottled at 45.7%, bold flavours of juniper and rock samphire stand out and are balanced with fresh, earthy and spice notes, along with an enjoyably oily mouthfeel. This is gin that truly shows that there is more to Greek spirits than Ouzo! Garnish: Orange peel. For another gin with prominent rock samphire, try Curio Gin, or for another Mediterranean gin try Dubrovnik Republic Gin from Croatia.